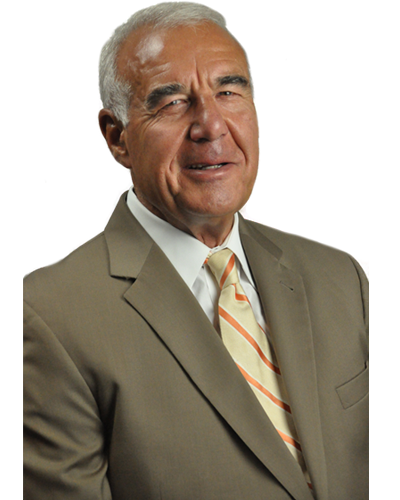 Mr. Johnson has spent more than 40 years in practice as a civil litigator with a strong emphasis on medical and health care issues. He has represented hospitals, doctors, and insurers locally, regionally, and nationally on issues ranging from quality of medical care to regulatory compliance to third-party coverage. He has served as lead counsel to several major insurers, handling nation-wide litigation over reimbursement for experimental cancer therapies. Mr. Johnson also served as lead counsel for a consortium of nuclear power generators in litigation regarding the state's handling of nuclear waste facility licensure resulting in judgement favoring his clients in excess of $140 million. Mr. Johnson has appeared as an on-camera opinion source for leading news outlets, including ABC World News Tonight and CNN. He has been quoted as an opinion source on legal issues in leading publications, such as the Wall Street Journal, the New York Times, and other national publications. He has lectured more than 50 times to national groups on legal issues. Additionally, Mr. Johnson holds the highest rating from Martindale-Hubbell for attorney competence and ethics.